In hydroponics, we use growing medium to provide root support to the plants. 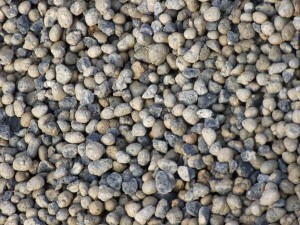 Growing medium is an inert substance like, rock wool or expanded clay pebbles. Because, in most systems all you’re looking for in hydroponics is for root support when it comes to choosing which growing medium to use. To help you pick the best growing medium for your plant, ask one of our expert associates at our incredible hydroponic wholesale store in Gainesville Florida. Soil is very different from growing medium, why? Because soil has nutrients in it and it retains moister. Growing medium has no nutrient content, it acts as an inert medium and usually holds very little moister. There are many types of growing medium that would give great support to your plants roots. 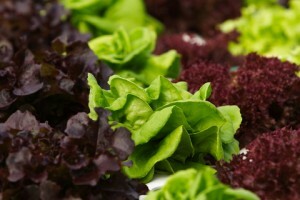 Only our hydroponic wholesale store in Gainesville Florida sells them all. Please come by for a free lesson in hydroponics.